Don Draper does not believe that there is an end, although the final season of Mad Men is coming to an end. Don wants to stay alive, giving his life only one direction and that is forward. The hairstyles flaunted by the different characters of Mad Men are so simple that they can be pulled off in any decade. You can get these hairstyles at any barber shop, which makes them versatile. You can easily get the Don Draper’s haircut, which is longer on the top and shorter on the sides. Step 1 – After a shower, blow dry your air in the direction in which you want the hair to fall. Step 2 – Apply a pomade, running some amount of the hair with your fingers. Step 3 – Use a fine tooth comb to the back and down towards the nape of your neck. Step 4 – Create a side part on the far side of the temple where the hair falls naturally. Step 5 – Push the hair at the front slightly backward so that the hair gets an extra volume just over your forehead. Creating a Pompadour could add to the style. If you want to copy the casual look of Don Draper, start by applying a putty on your damp hair. Allow the hair to dry and then with your fingers, create a side part. Apply extra putty where needed after tousling the hair a little bit. Get a taper fade at the back and the sides. The type of fade depends upon how deep you want the part. Ask your barber to shave a line on your head where you want the side part to be created. Use a fine tooth comb to drag the major part of your hair to one side, leaving a natural part to be created. Structure the parting using a hair dryer and a comb. Finish off by applying some product to add texture and hold on the hair. The main secret to getting a perfect Don Draper shave is to shave more than once a day. In fact, Don used to shave three times a day. The clean shaved look that Don and his Mad Men wore, was achieved by using the right tools, such as a hair pomade, a pocket comb, and a black cream shaving brush. Other tools include a high-quality razor, Lektro, and Jade East. 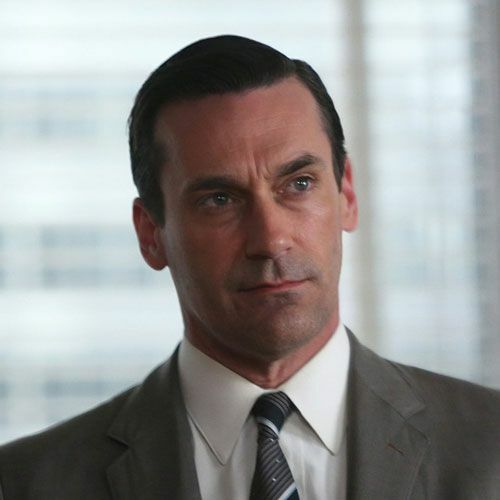 Here are 10 Don Draper Haircut Ideas that could inspire you. Look at the hair product used to add hold to the texture. Note the side part also. Here the hair is brushed towards the back. Don looks great with this hairstyle and the clean-shaven look. In this Don Draper haircut, the side part is a little deep. Here is the Don Draper casual haircut, which is easy to do. 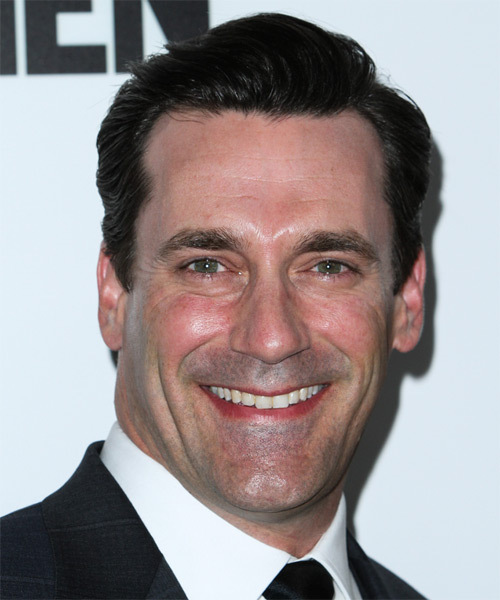 A perfect formal style Don Draper haircut. This haircut is a classy and suave one, where Don is seen attending a premiere. This is a different hairstyle, where Don has some bangs falling over his forehead. The hair at the front is given a lift. This is the combover Don Draper haircut, where the side part is hardly noticed. Each of these Don Draper haircuts is easy to do and will require no great maintenance. Ask your barber to use the right tools so that the styles are perfected.